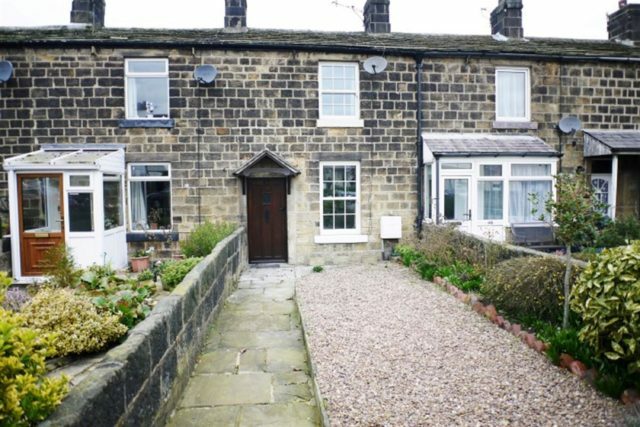 A superb mid terrace, stone property with two bedrooms and boasting ample character. 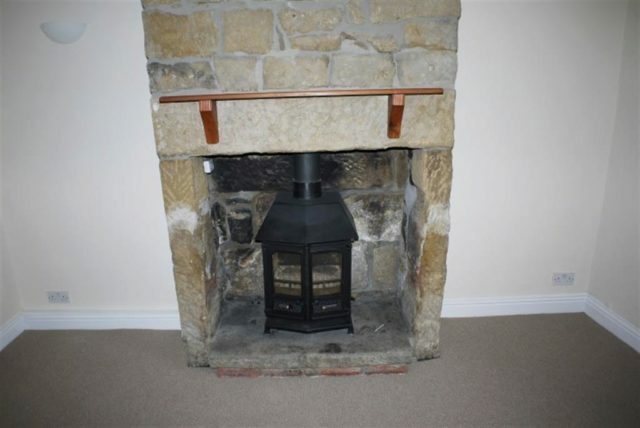 The property has a front garden as well as a private, gated, rear yard area with access to a coal/log shed, both entrances providing access to the property. 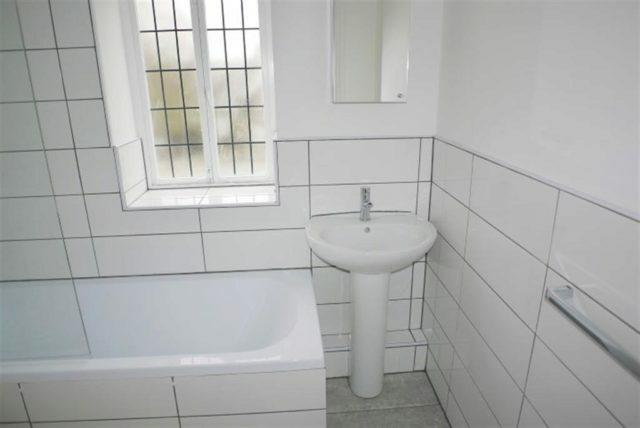 The property is decorated neutrally throughout with modern bathroom and original features. Available to rent NOW. No Pets.  No DSS. Entrance from the rear yard of the property in to a small entrance area leading to the utility and kitchen. 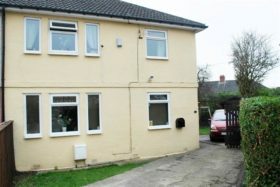 The utility is ideal for storage as well as housing the usual washing machine etc with tiled flooring and wall cabinets. 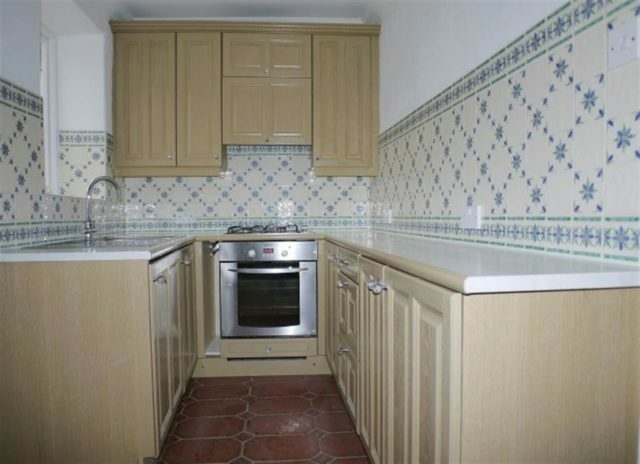 A traditional style kitchen with beautiful wall tiles and tiled flooring. 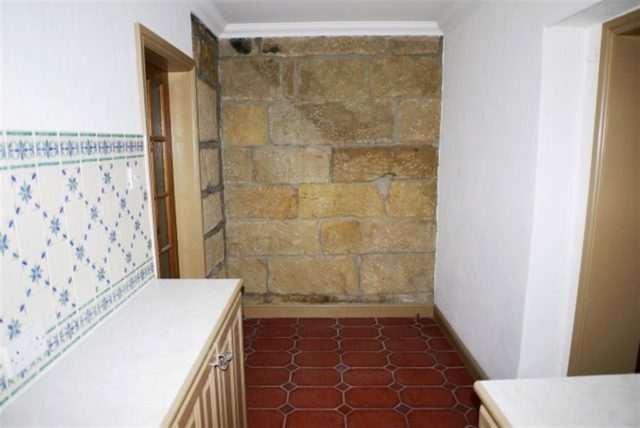 There is ample storage as well as a fitted oven and area for dining with a feature stone wall. 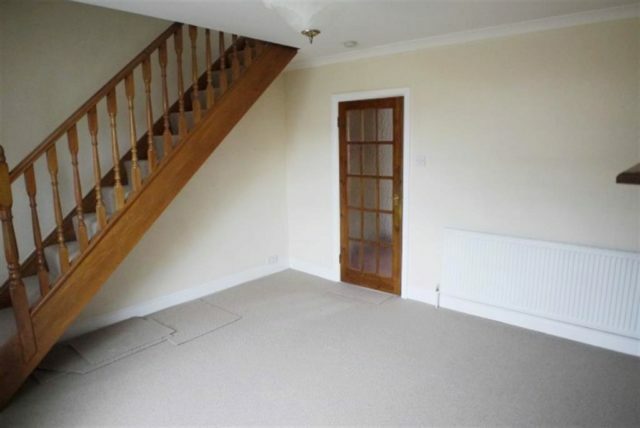 Entrance from the kitchen in to the living room, carpeted with feature, working, log burner and stairs leading to the upstairs. 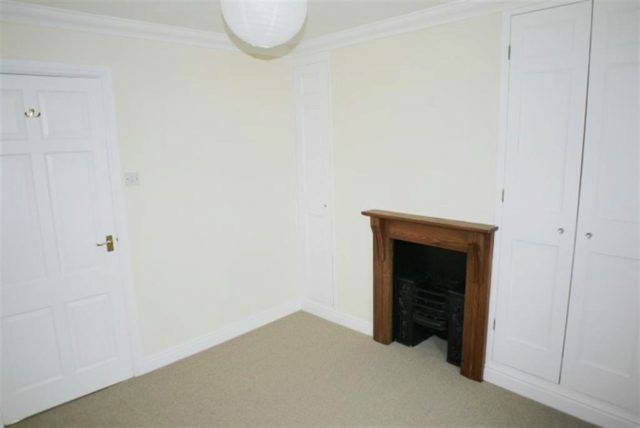 The living room is neutrally decorated with a beautiful, wooden front door leading to the front garden. 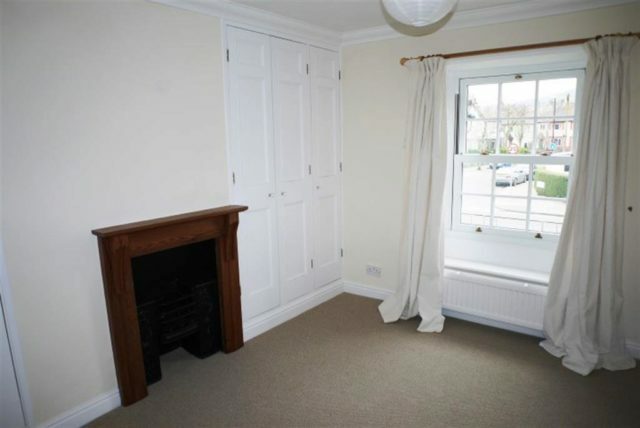 A lovely double bedroom with fitted wardrobes and useful storage cupboard. 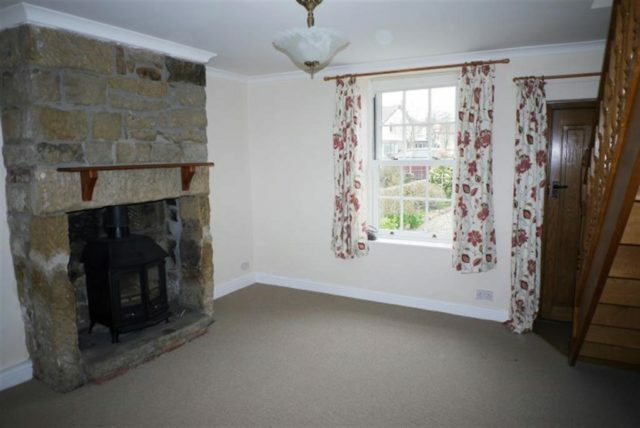 The bedroom hosts a feature fireplace, is neutrally decorated and carpeted. 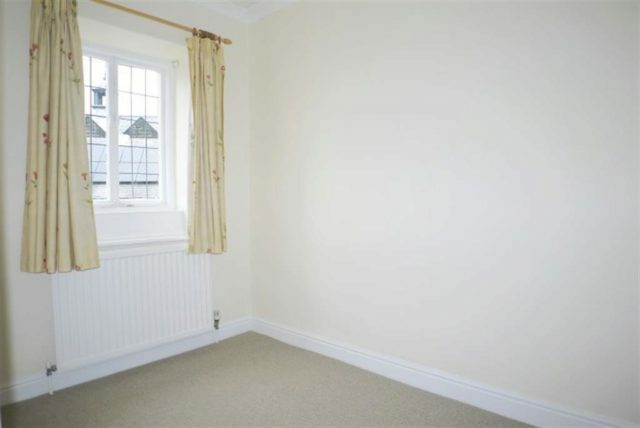 A good sized single bedroom, neutrally decorated and carpeted. 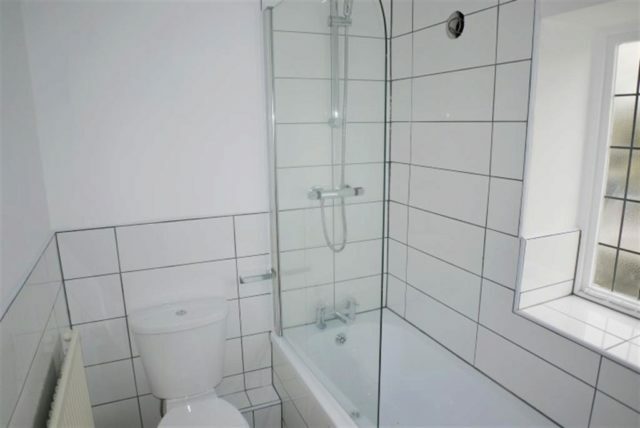 A modern, white, three piece bathroom suite with shower over the bath. 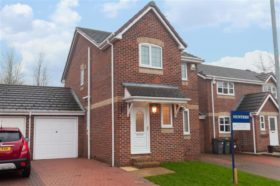 There is a gravelled front garden to the property and en enclosed rear yard with access to a secure coal/log shed and leading in to the rear entrance to the property.